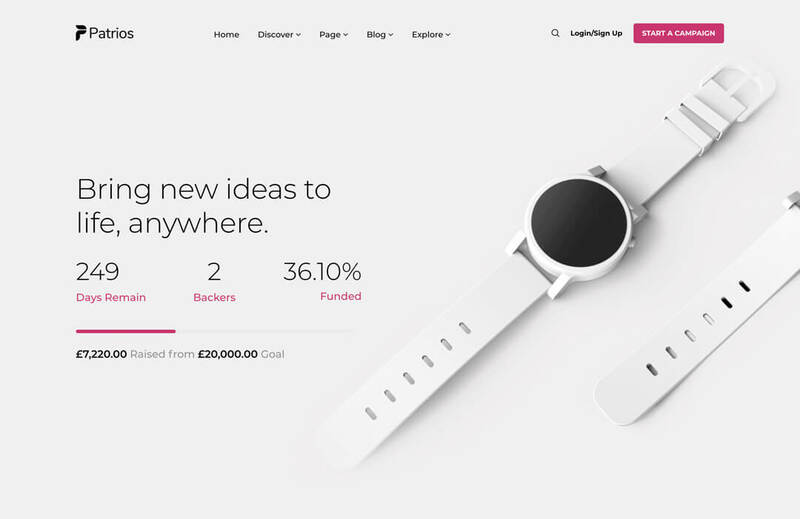 WP Crowdfunding is a revolutionary WordPress plugin that helps you create a fundraising or backer site with WordPress. 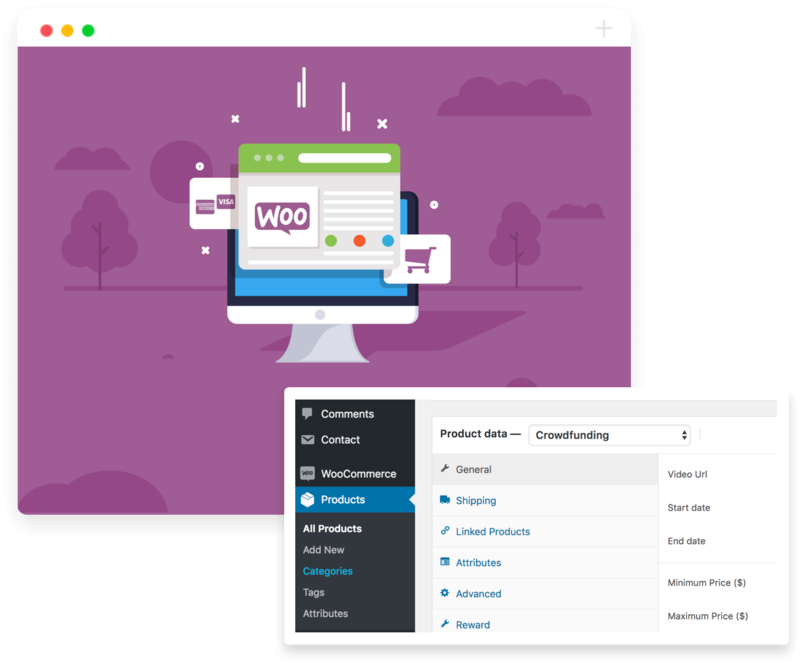 This plugin is based on WooCommerce. It has a native wallet system for accepting local payments. 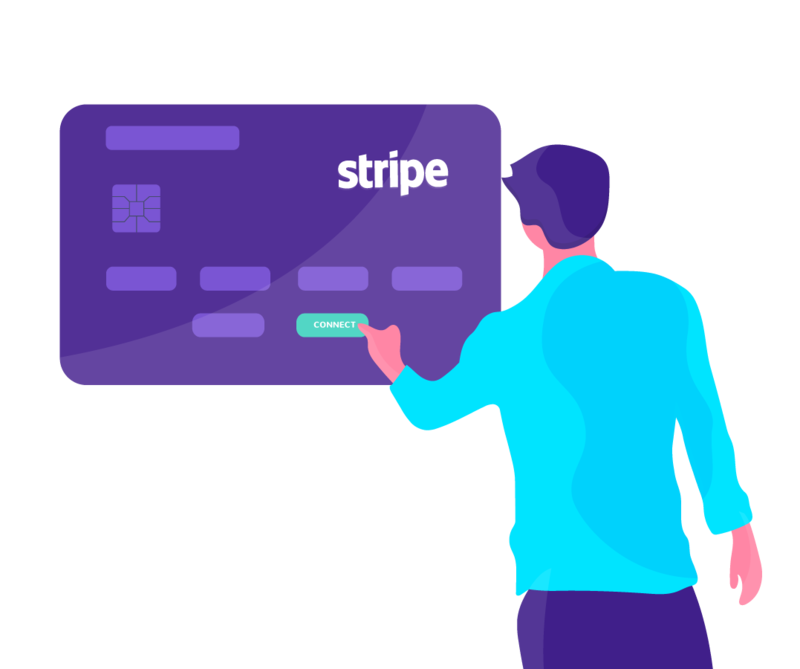 WP Crowdfunding has the facility to split the money through Stripe Connect. 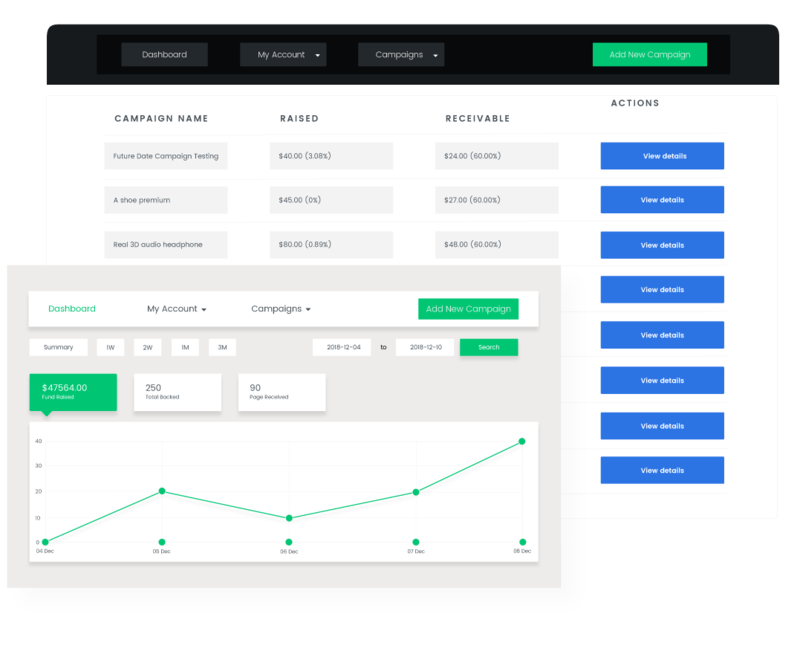 This fundraising WordPress plugin gives you a theme completely free with its pro package. It’s a full fledged crowdfunding system. 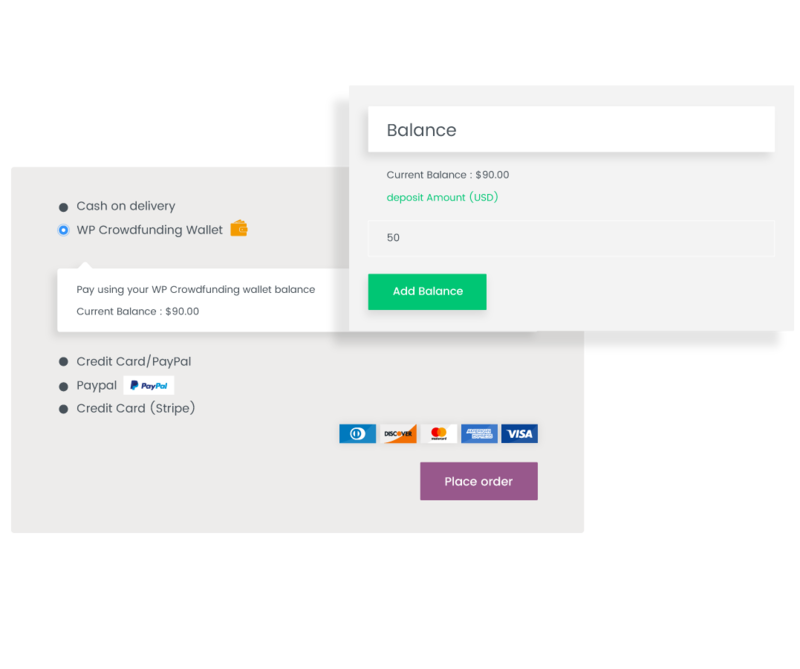 WP Crowdfunding uses the power of WooCommerce to accept and manage pledges from backers. We’ve deeply paired the world’s renowned e-commerce system for WordPress with our crowdfunding plugin. 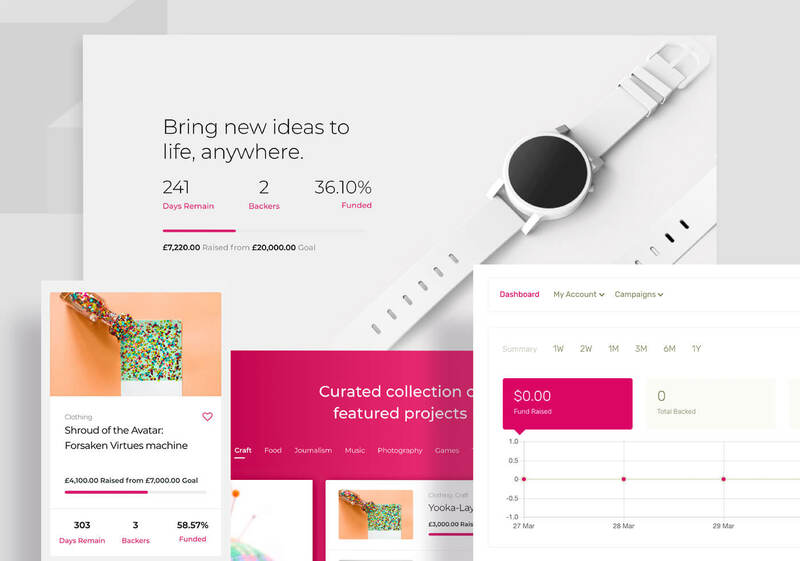 WP Crowdfunding Native Wallet system keeps track of funds raised on a crowdfunding project. The project owner can send a withdraw request to the admin after raising a certain amount of money. 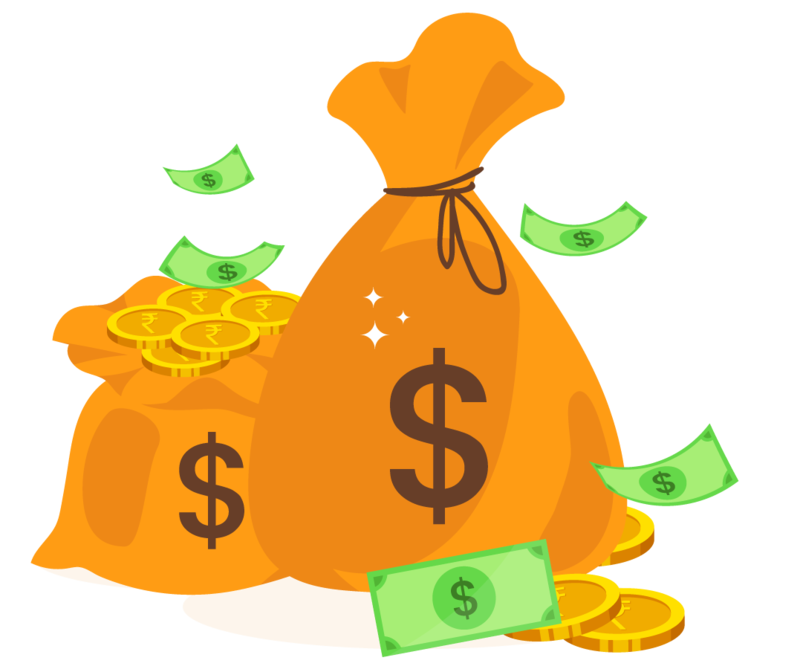 It calculates the withdrawable project funds, website commissions and generates statistics. 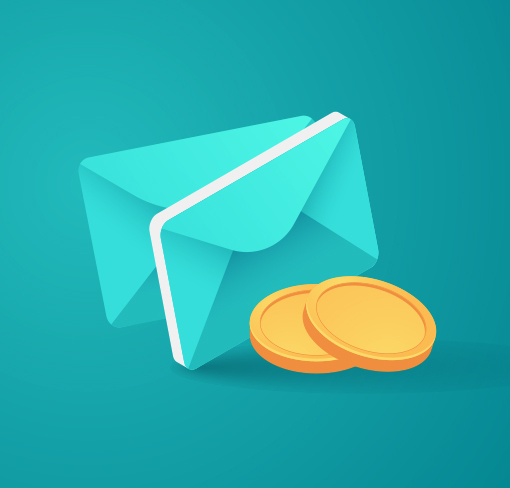 Stripe Connect payment system is very useful for crowdfunding sites to seamlessly send the money to the project owner and the admin at a time(as configured). 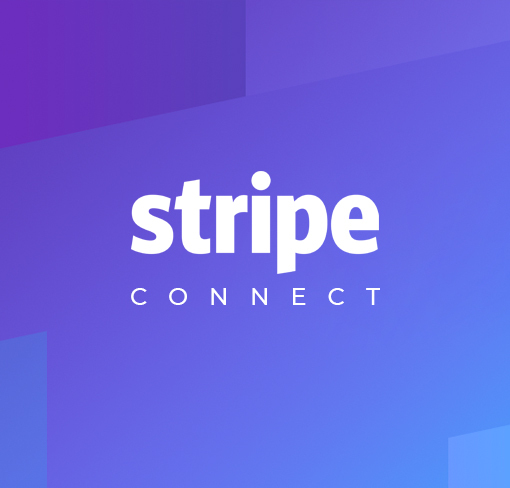 WP Crowdfunding offers this facility by supporting Stripe Connect. From registration to the project submission form, everything is frontend in WP Crowdfunding. 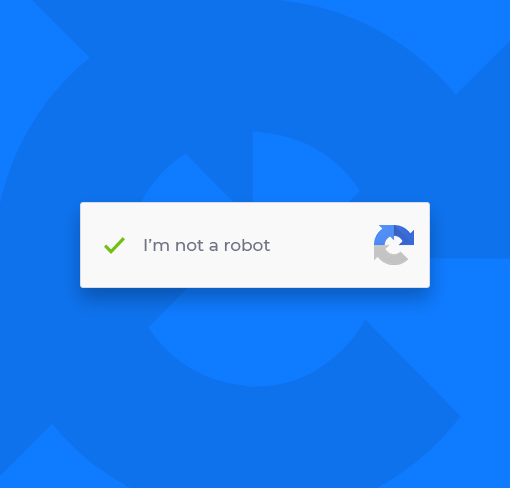 Users can add or update projects in a comfortable interface. 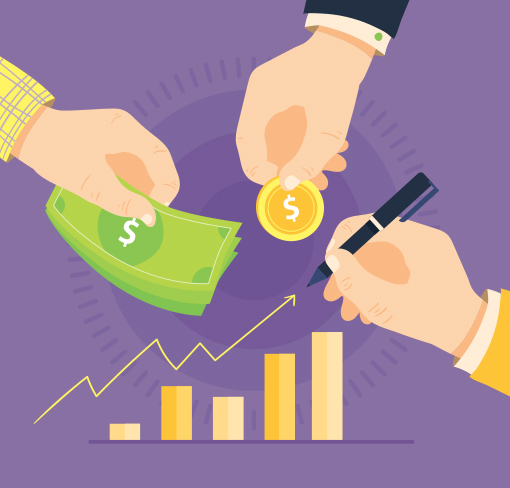 WP Crowdfunding offers a versatile money management system. Payment methods like PayPal, Stripe, Skrill, cards, all are supported. Added: Donate Button, any where it can be place this donation button via shortcode. Fixed: submit-form.php, $meta_count = $reward_data_array; replaced with $meta_count = is_array($reward_data_array) ?